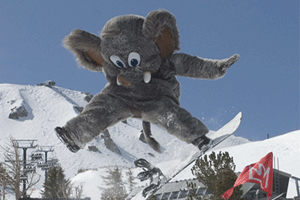 Like most resorts, Mammoth wants to convert single use ticket holders to season pass holders and the season pass will always be the best deal. 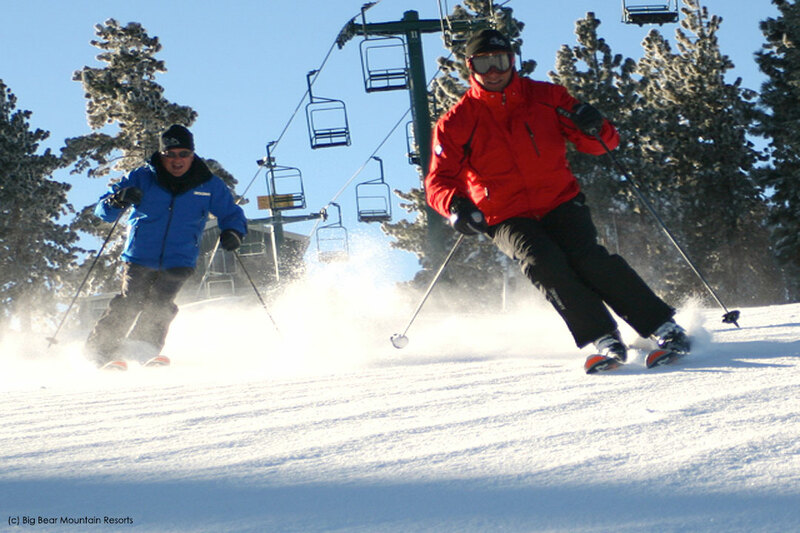 You may not ski enough days during the year to warrant paying the cost upfront. In most cases that is 7 days non-prime-time. When the kids are out of school on vacation, that is prime time for all resorts.